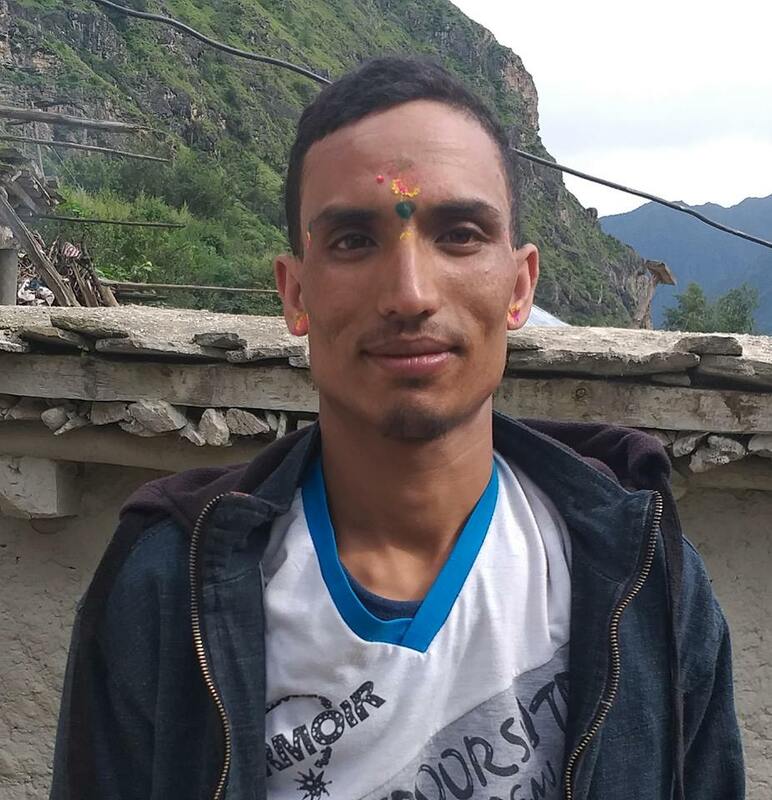 Police have arrested 23 years old Nawa Raj Rawal of Kharpunath Rural Municipality-2 on April 18 on charge of beating ward member Tuthsara Pariyar of Simkot Rural Municipality-8. She was elected as a ward member in first phase of local level election from Dalit Woman quota. She was beaten by the accused at her home according to the victim’s husband Chakra Pariyar. The injured is being taken to district headquarter Simkot for treatment according to police. Police have begun investigation of the incident by reaching to the incident site according to ASI Mohan Basnet.